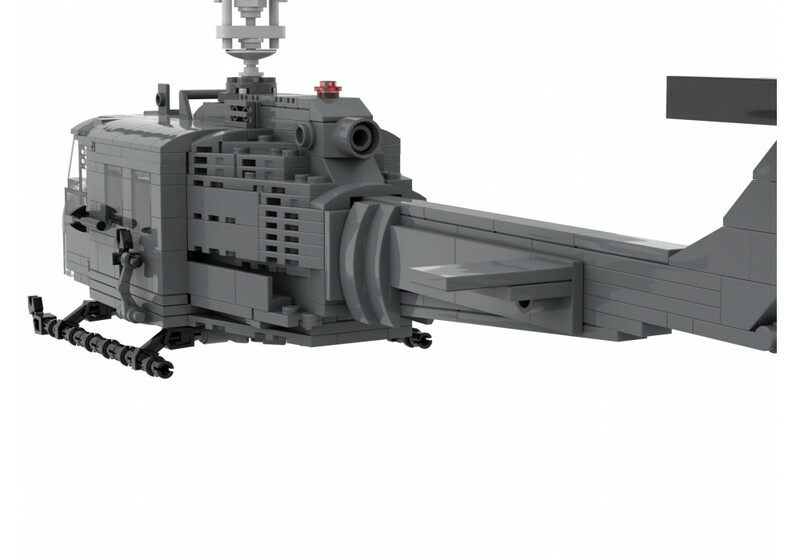 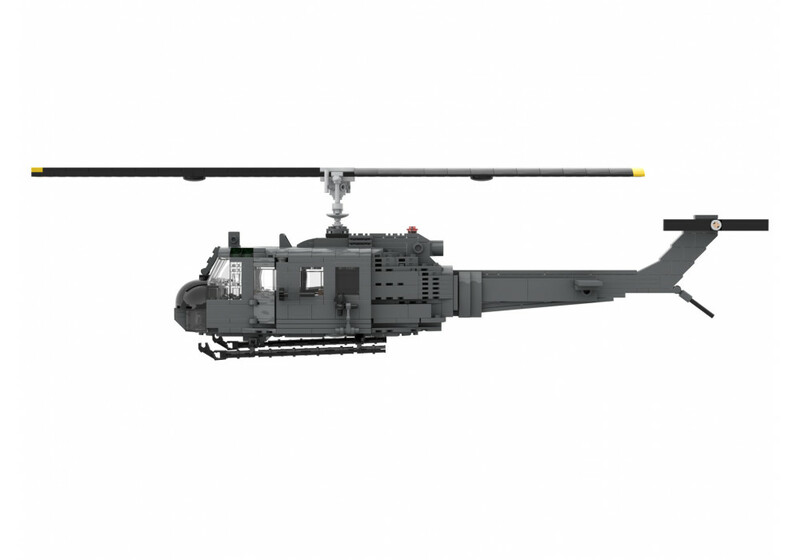 UH-1D "Huey" is a utility military helicopter powered by a single turboshaft engine, with two-blade main and tail rotors. 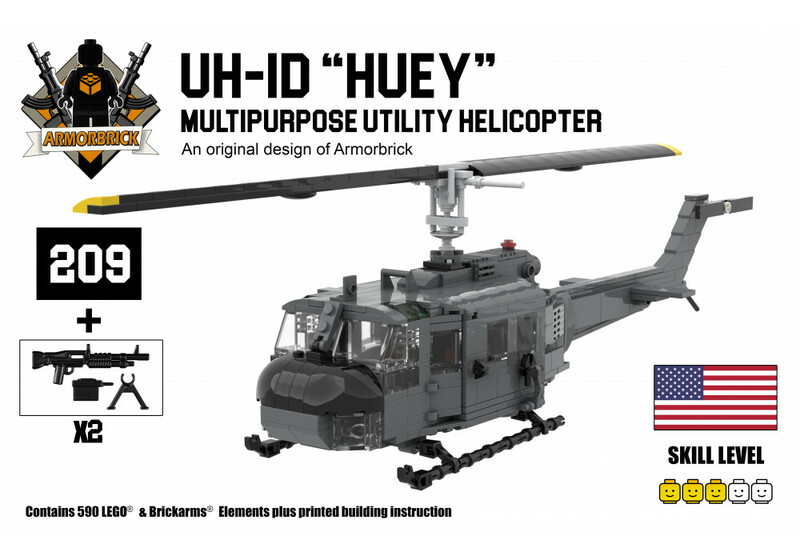 The first member of the prolific Huey family, it was developed by Bell Helicopter to meet a United States Army's 1952 requirement for a medical evacuation and utility helicopter, and first flew in 1956. 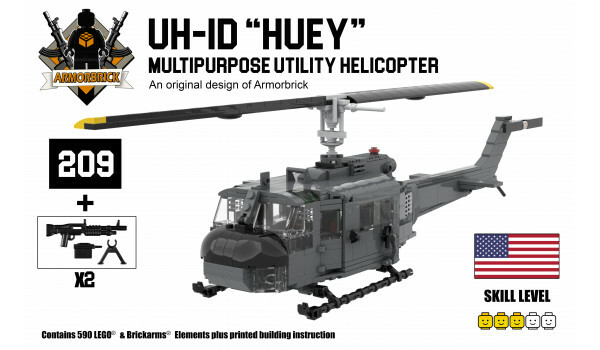 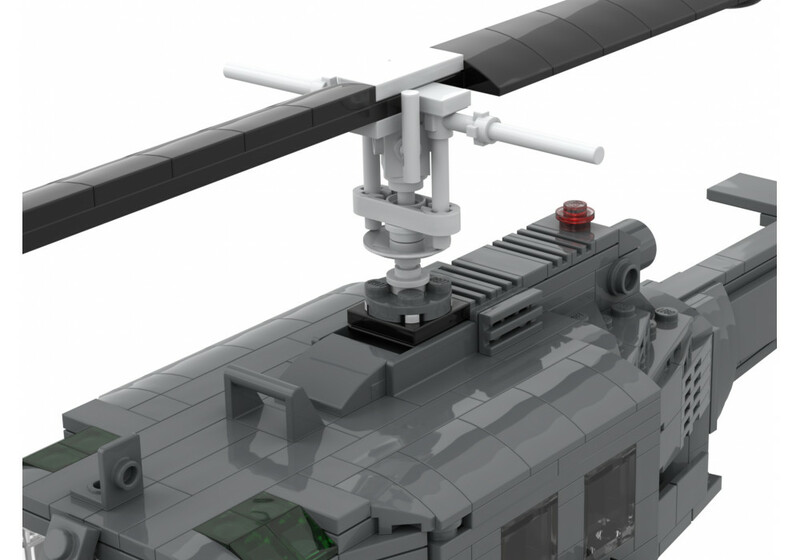 The UH-1 was the first turbine-powered helicopter produced for the United States military, and more than 16,000 have been built since 1960.